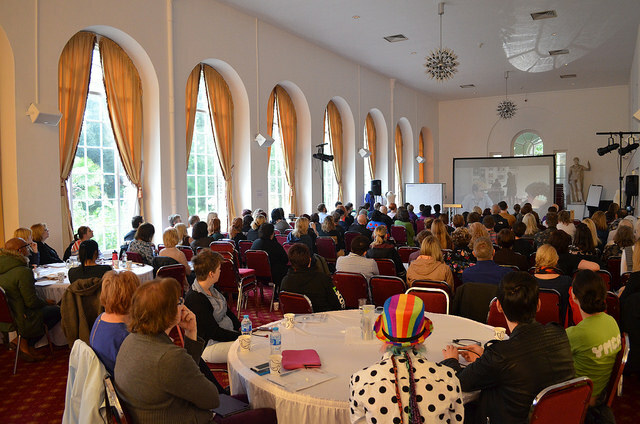 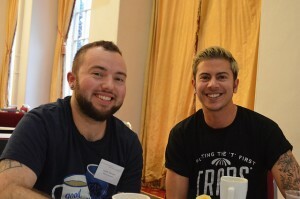 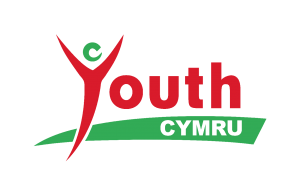 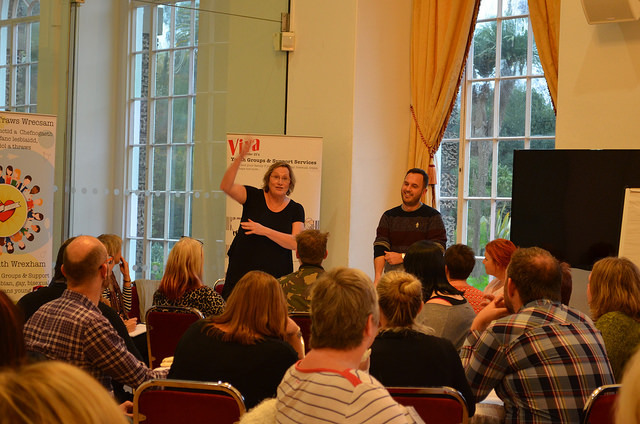 In November 2015, we hosted a conference to share learning from Trans*Form Cymru. The day included keynote speeches from Fox Fisher and Lewis Hancox (co-founders of My Genderation films) and Sally Holland, Children’s Commissioner for Wales. 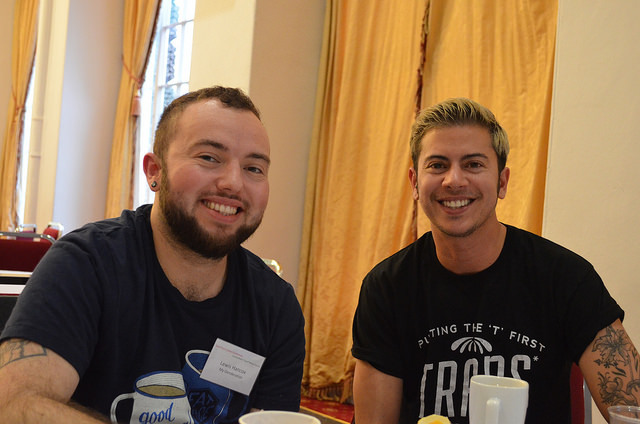 Delegates also had the opportunity to attend a range of workshops facilitated by the Gender Identity Research and Education Society (GIRES), Mermaids, The Diversity Trust, Umbrella Gwent and Viva LGBT. The conferenced closed with a performance of Humanequin and Q&A with members of the Trans*Form Steering Group. 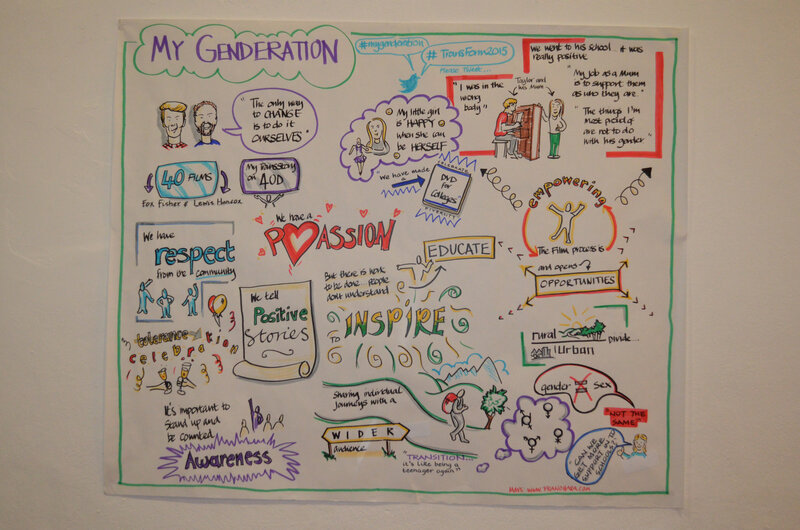 Humanequin, created in partnership with Mess Up the Mess, explores the everyday experiences of trans* young people and their hopes for the future.